Animals & pets WordPress theme you see here is a good selection assuming you require a beautiful as well as up-to-date animals & pets theme. Operated by WordPress as well as our own Cherry Framework the template has all sorts of things a wonderful animals & pets online business should have. 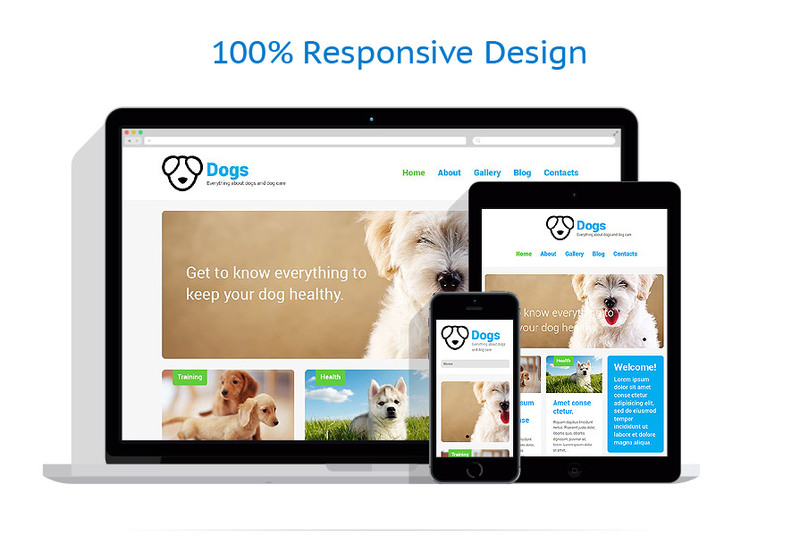 There’s the amazing design, the user friendly interface, the very best functionality and entirely responsive layout among the attributes you can get from this animals & pets WordPress theme.